October 10th marked one giant leap in Sacramento’s episodic struggle for cultural relevancy. After a nearly ten-year drum roll, the new Crocker Art Museum was finally unveiled—and it’s spectacular.  The old Crocker Art Museum, for all its Victorian charm, was still a cramped, stodgy relic. The new building is positively modern, fresh and inviting. It stands up against museums you’d find in any major metropolis. Critics will undoubtedly find nits to pick, but to me, it was a big breath of fresh air. On opening day, it felt like the whole city had turned out, and most people had giddy smiles that read, “Hey, can you believe this?” It made me want to exchange high fives with strangers. Way to go, Sacramento. You done good.